Though not with the cute French waiters at dinner. Just with Cote d'Azur in general. I had no idea I'd enjoy it so much. God did very well when he created the south of France. I'll definitely be back. See? 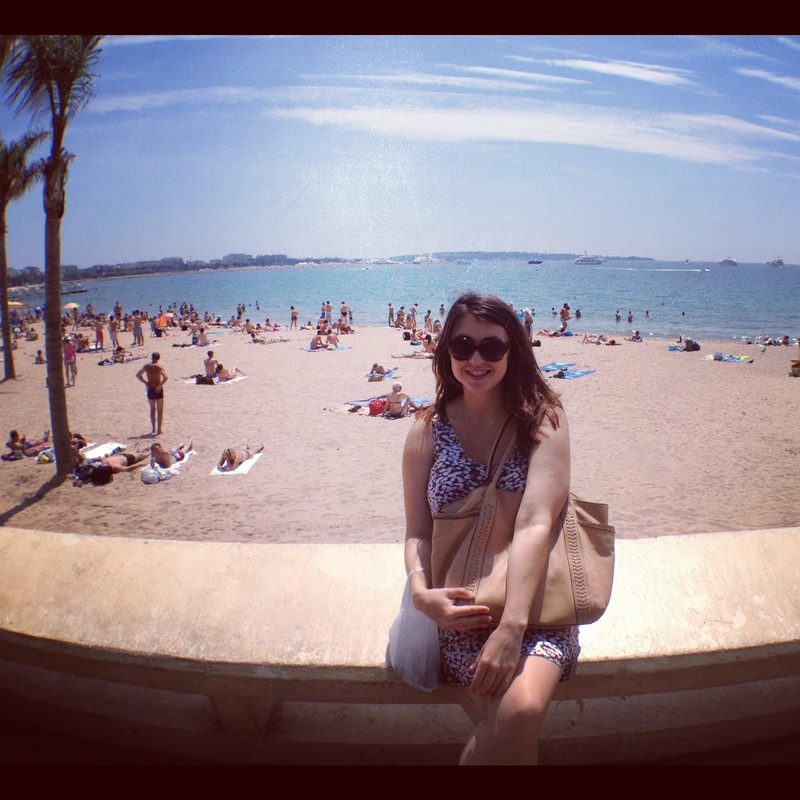 I'm so happy on the beaches of Cannes. Except for the sunburn part later that afternoon. 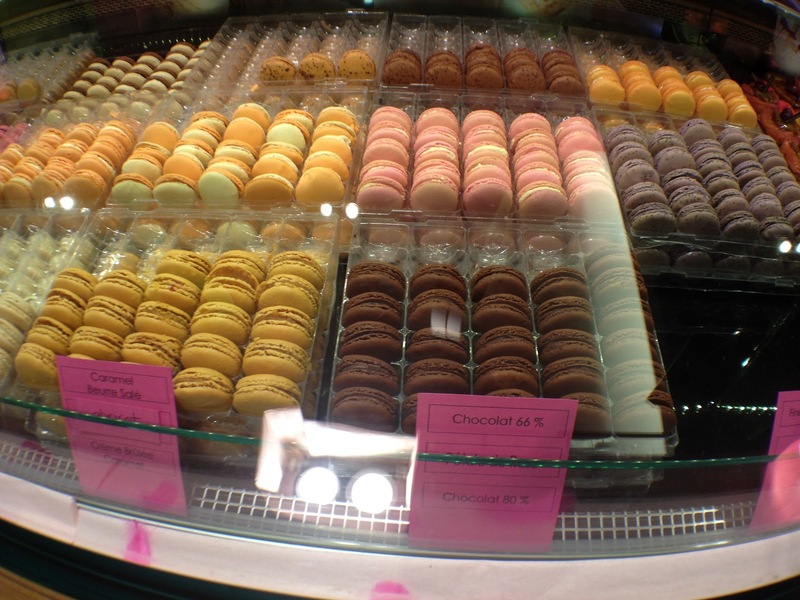 There are too many sweets and not enough time in the day to try them all. 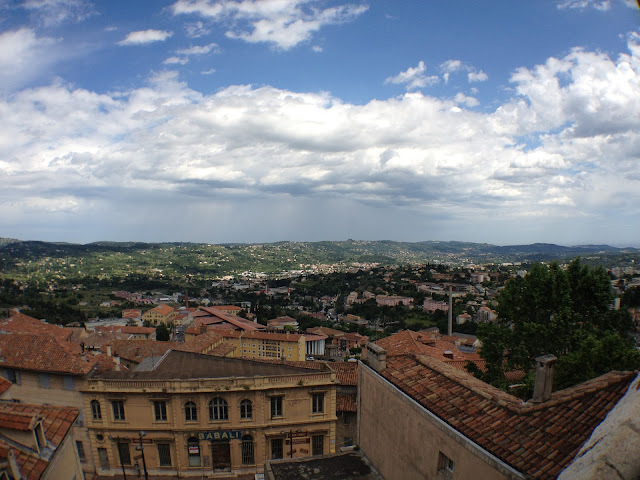 We went up to gorgeous Grasse and got some perfumes. 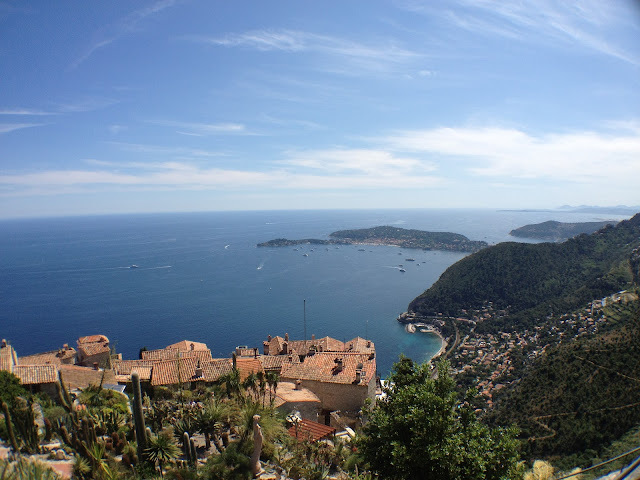 Another day we went to Eze. A little more difficult to get here - completely worth it. SO. BEAUTIFUL. 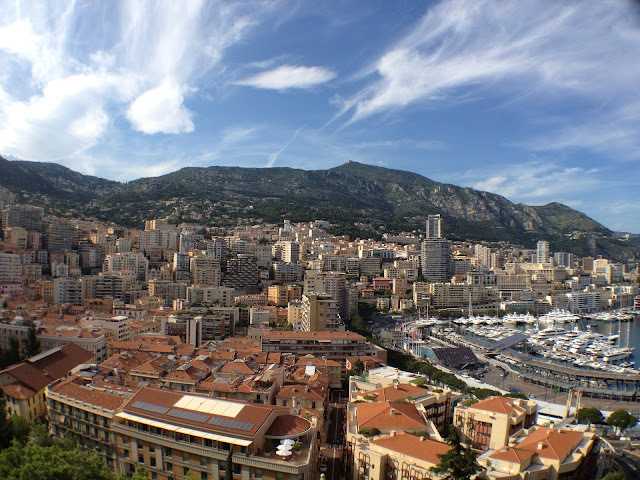 We had to see the riches of Monaco, too. Next time I'll bring my evening gown to see the real part of the Casino. Nice was nice, and now I'm in Paris. Only a few more days until I'm headed home. i am dying over all your adventures lately!! and i've heard good things about south france....officially putting it on my bucket list! May Day Resolutions - How'd I Do?